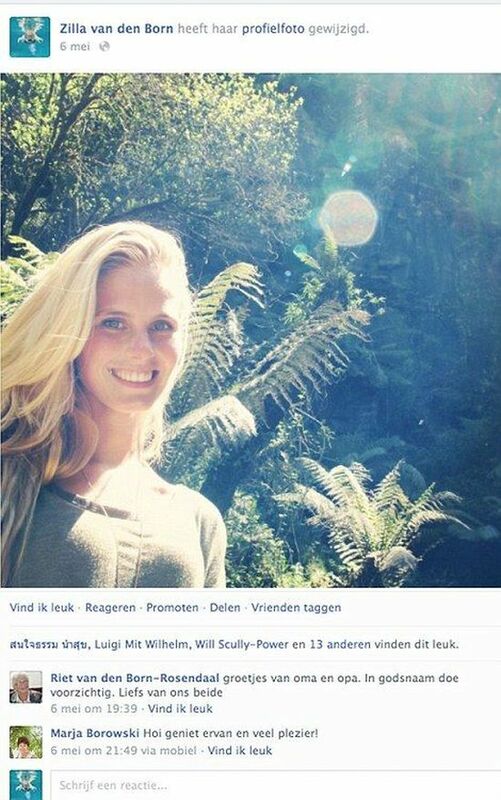 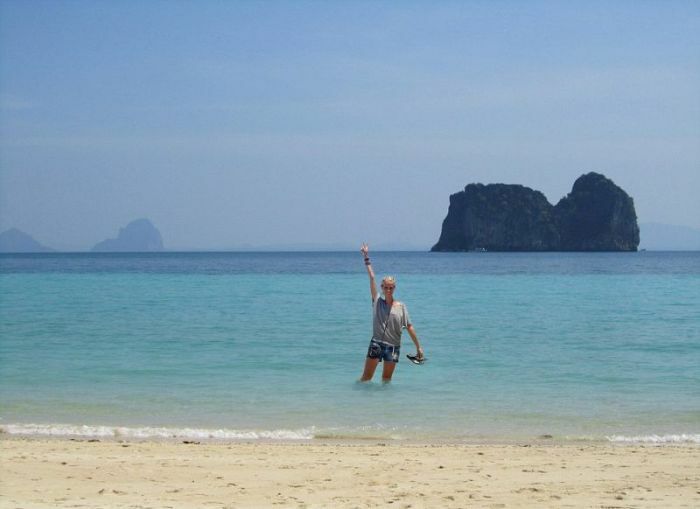 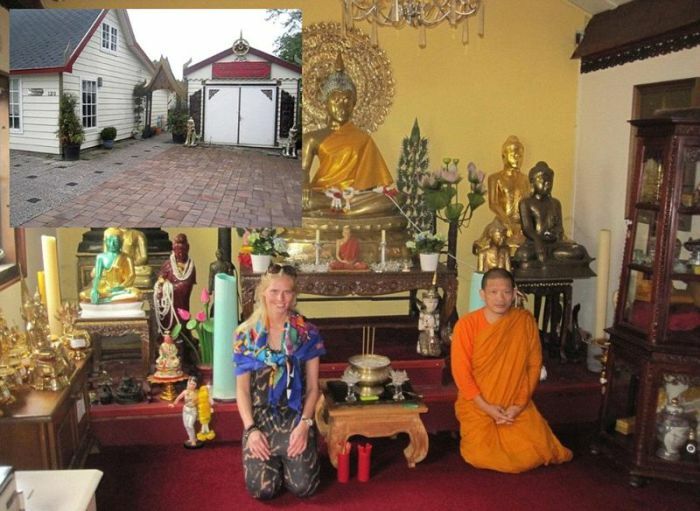 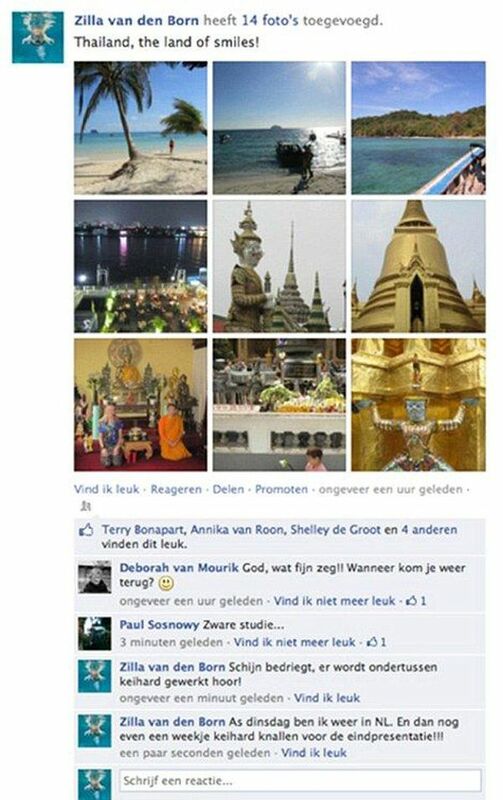 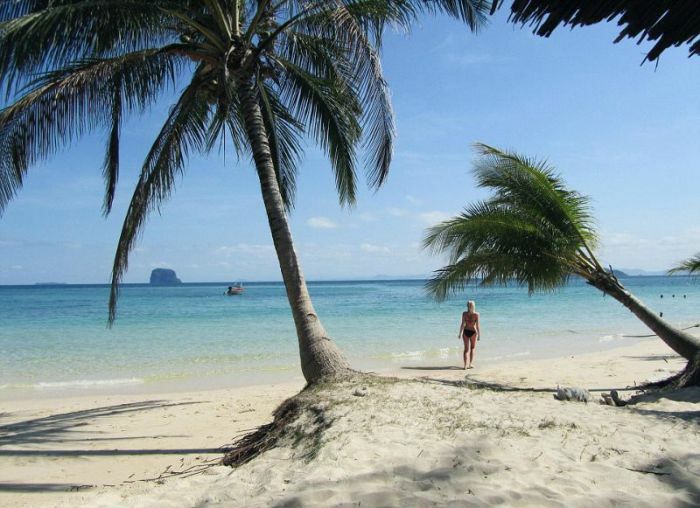 Zilla Van Den Borne made ​​people believe on social media that she was traveling in Asia, but that was a total lie. 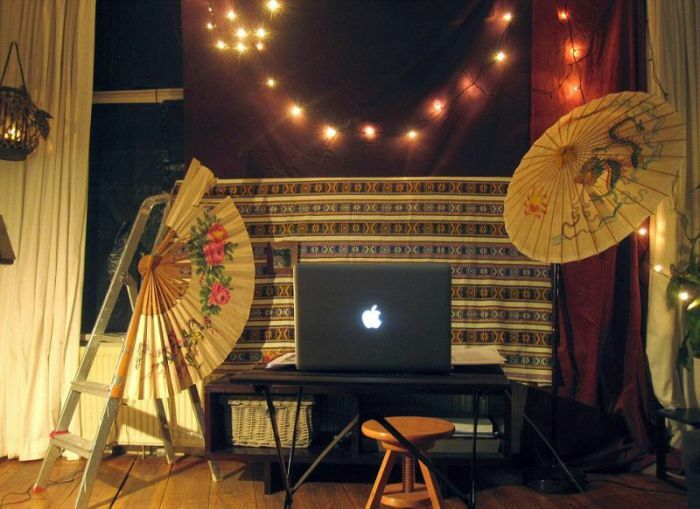 As part of a university project she got handy with photoshop and took a few pictures in the right places. 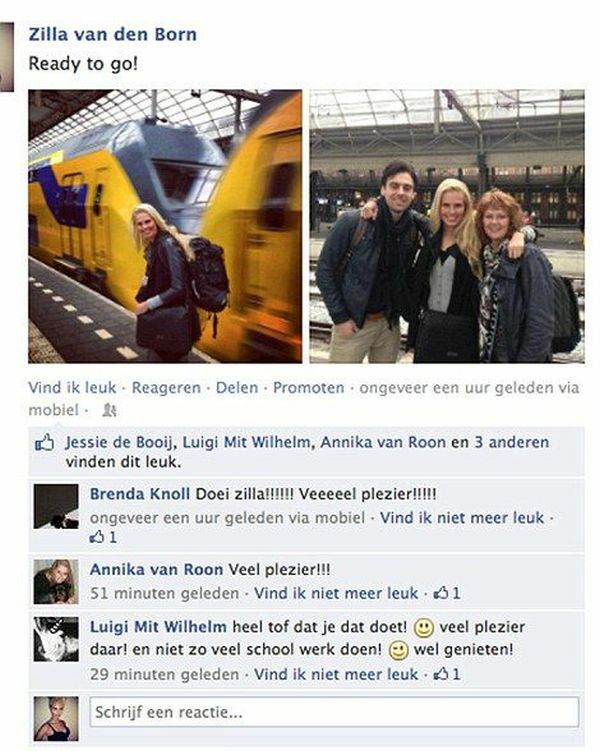 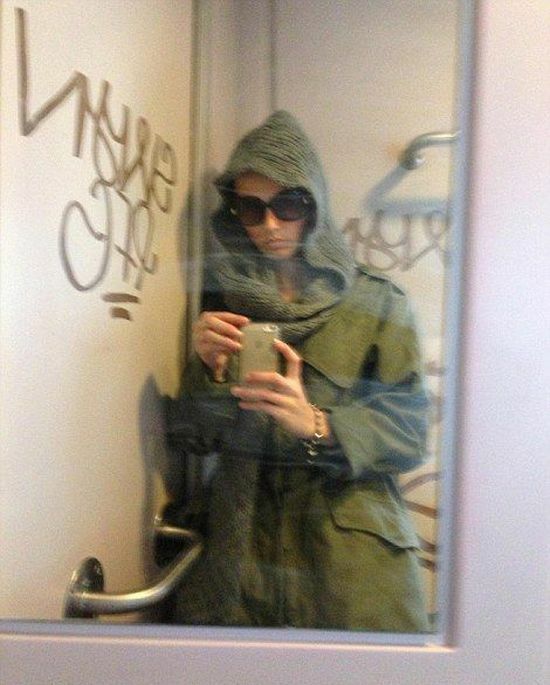 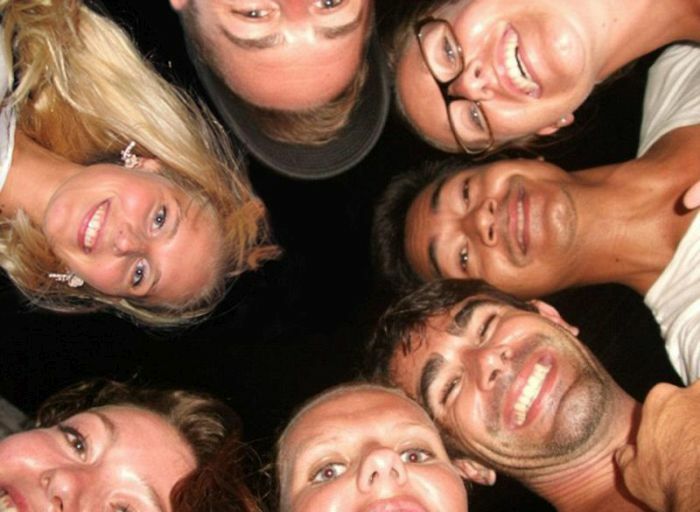 She never even left her home country of Amsterdam but these pictures are pretty convincing.